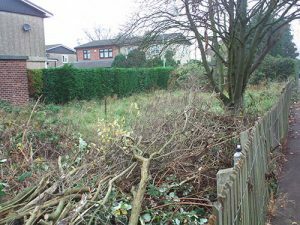 We have taken unused land and given it purpose by turning it into community allotment plots and edible gardens. 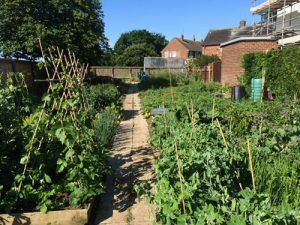 We have 55 community allotment plots and four community garden/edible gardens throughout the city. The community allotments (CA) are very much neighbourhood based. The aim is to sign up residents who live around the site so they can walk to the CA and grow in their neighbourhood. The mixture of people per CA ranges from growing experts to complete novices, during the setting up process we work with plot holders looking at their experience and see if we can pair people up so they can help each other. The CA sites offer plot holders and their families the opportunity to grow their own organic vegetables in a friendly atmosphere. The CA is also a good way for residents to get to know their neighbours as they grow alongside each other reducing levels of social isolation.